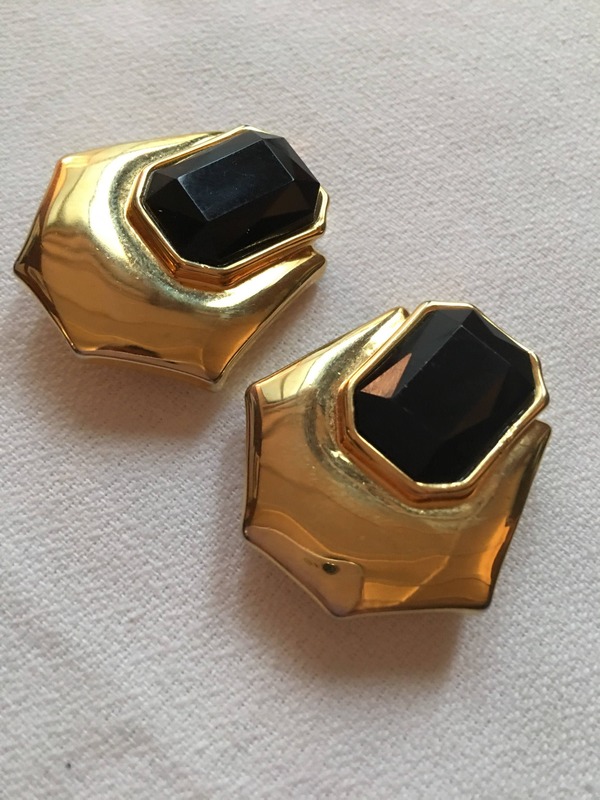 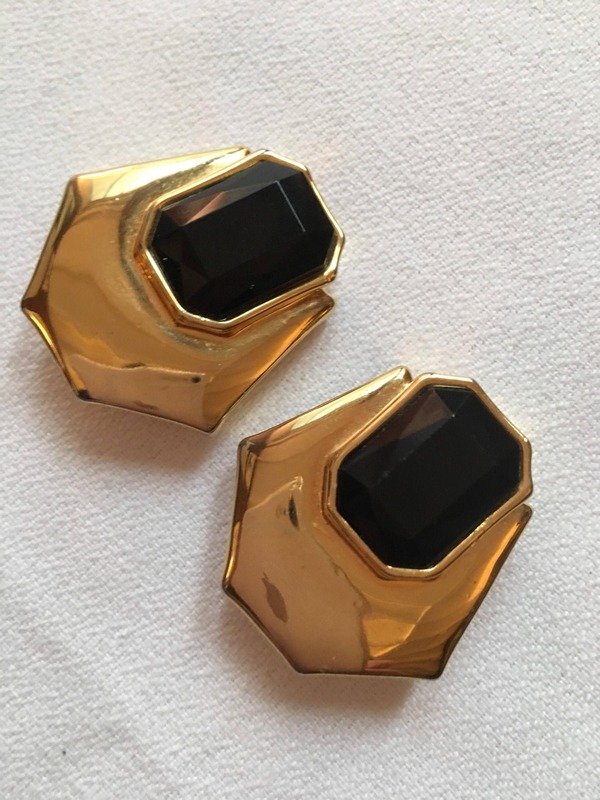 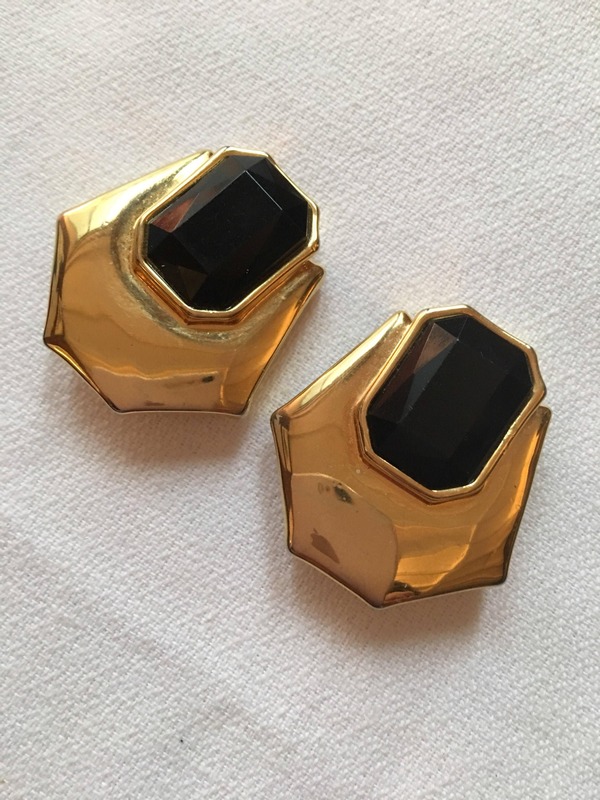 A beautiful pair of good quality vintage gold tone earrings. 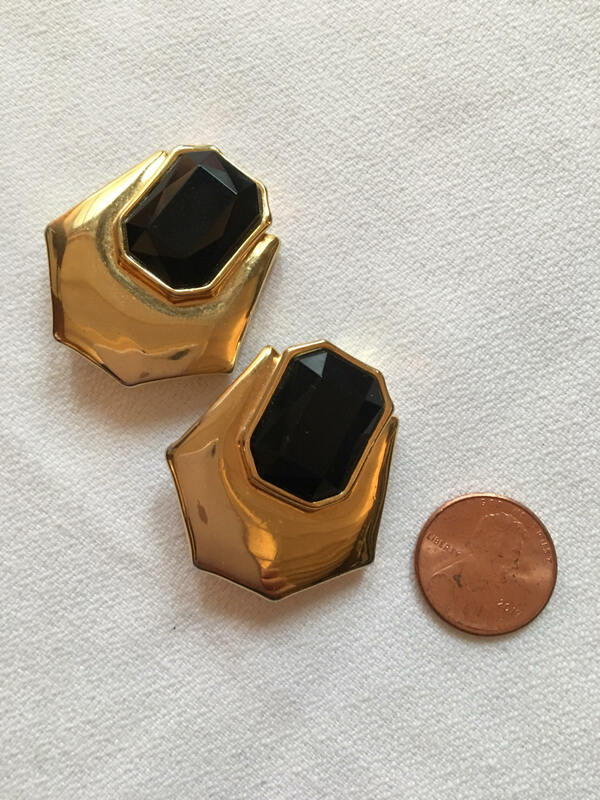 They measure approximately 1 1/4 x 1 3/8". 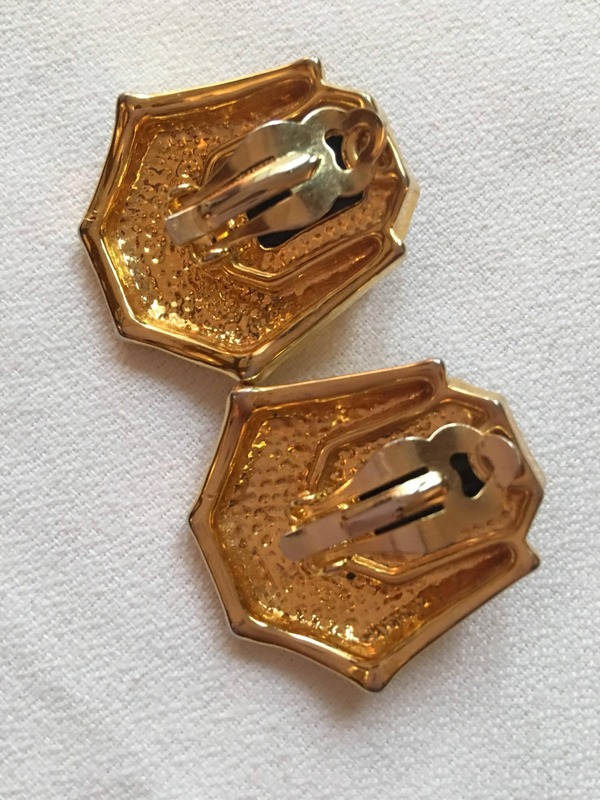 They are in very good vintage with firm clips.